Proporciona más espacio entre la muestra y el filtro que las puntas con filtro convencionales, lo que prácticamente elimina el riesgo de que el filtro absorba una muestra cara o contagiosa. Las puntas de pipeta con filtro Sartorius™ Biohit™ SafeySpace™ permiten pipetear cualquier tipo de líquido o utilizar cualquier técnica de pipeteo sin el riesgo de que el filtro absorba la muestra. 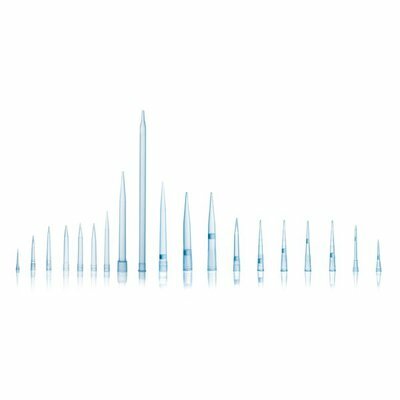 Biohit™ SafetySpace™ Filter Tips leave more space between the sample and the filter than conventional filter tips. 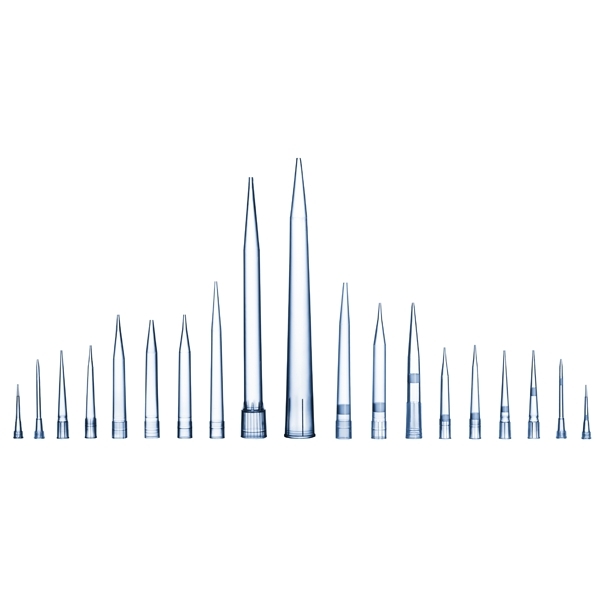 This allows pipetting any type of liquid or using any pipetting technique without the risk of the precious sample absorbing into the filter. In effect, this secures 100% sample recovery and thus greater accuracy. The tips are made of virgin polypropylene and the filter of polyethylene without "self-sealing" additives to avoid any interference with the sample and the results. The filter barrier helps protect against cross-contamination of the sample and/or the pipette and reduces the need for pipette maintenance. The filter tips are available in multiple volumes from 10 µl to 1200 µl and are packed in colour coded single tray racks. They are DNase, RNase and endotoxin free certified and pre-sterilized.